Project management, Drilling, environmental and safety contractors are all areas in which we have expertise. 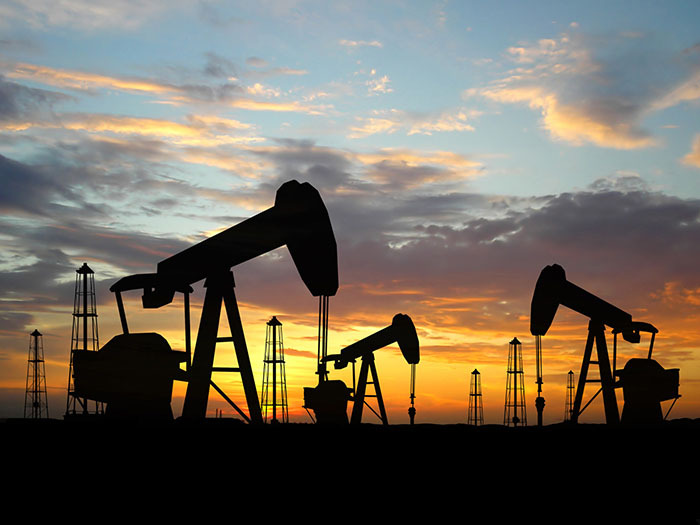 By maintaining strong relationships with our clients , A1 Accounting is able to establish and demonstrate exceptional industry and regulatory knowledge in the oil and gas sector. Our objective is to minimize risk and to increase profitability for the client. We understand you are busy, perhaps living in camp and working remotely? We use our secure portal to make the accounting more streamlined and efficient- our team of small business specialists have worked in this sector and know the best deductions and ways to legally minimize your tax bill. Per diems, equipment rental, day rates, subsistence all of these are questions that our clients have had in the past and once we review your situation you will know the write offs available to you and your company. Are you aware of the special rules that pertain to single source income corporations – this may have an impact on the deductions you can make and your tax liability. A1 Accounting will work hard to be your “Trusted partner” with best in class professional services. Contact us for a free review of your tax situation……..and find more important facts by signing up for our newsletter.